Shiseido Ultimune is the brand iconic product which can strengthen the skin immunity, improve skin quality from inside to outside. 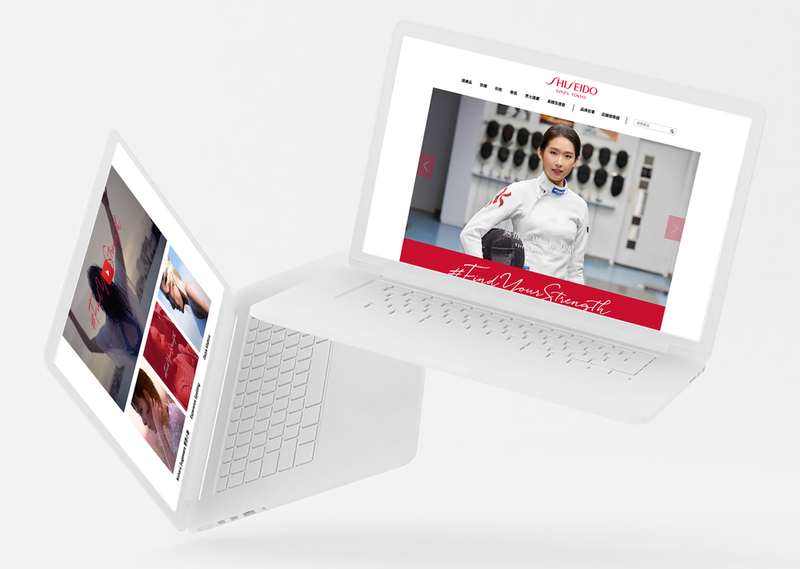 As the same as the brand vision, Shiseido always empower woman from inside to outside. #FindYourStrength is the global campaign idea to encourage everyone start the beauty within. In this campaign, featuring 3 successful women from different professions to show how they find their own strength, and to make it bright. Shiseido SKINsensor is an in-store service for customer to test their skin quality and condition. Base on the result, Shiseido beauty assistant will give the professional advices and product recommendation as personalized skin solution.